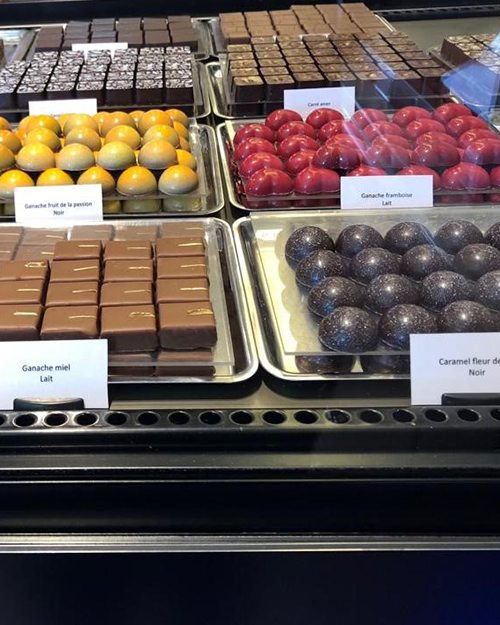 When Project Manager, Rebecca Clark found out she was off to explore Geneva for the first time, she was excited to immerse herself in all that the destination had to offer. 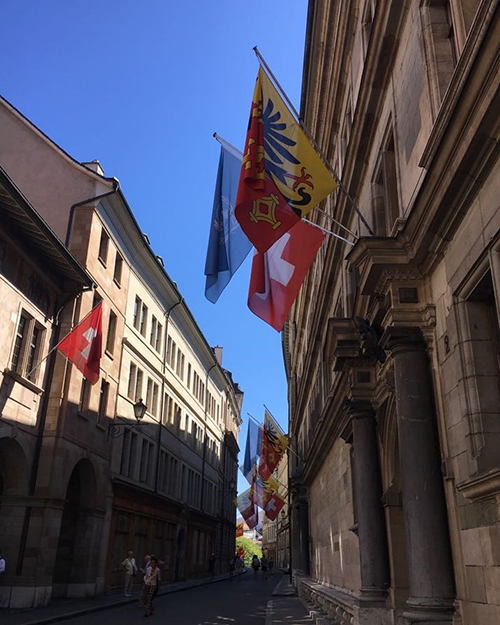 Here’s her unique insight into the Swiss city and what it can deliver as an overseas event and conference location or incentive destination. Combining the highest-levels of Swiss hospitality infused with Oriental charm, Mandarin Oriental, Geneva is ideally located on the bank of the River Rhone, within easy reach of the heart of Geneva’s shopping, historic and business district. With Views over their own garden or the river, they can offer 181 elegantly designed rooms and suites which combine a stylish mix of comfort and luxury (146 rooms and 35 suites). There are 10 meeting rooms, including 6 elegant conference and boardroom style meeting rooms with the latest technology and river views; all of which are run by an experienced events team. On the first day we were welcomed with a mindfulness cocktail lunch which was a mixture of healthy smoothies, fruit infused water and a variety of light foods. This was then followed by a Watchmaking workshop, this was hosted in one of the Mandarin Oriental meeting rooms by two members of the Bucherer watch company. The workshop can accommodate a maximum of 12 people and is an exclusive offer arranged only through the hotel. Each of us had our own watch stations and we followed the directions led by one of the Bucherer watchmakers. The experience was definitely one of a kind and an amazing thing to be able to do, especially in Switzerland! In the afternoon we had a site visit at the BFM, ‘The Factory That Became The Theatre’. This unique venue is a 10-minute walk from The Mandarin Oriental and sits on top of the River Rhone. 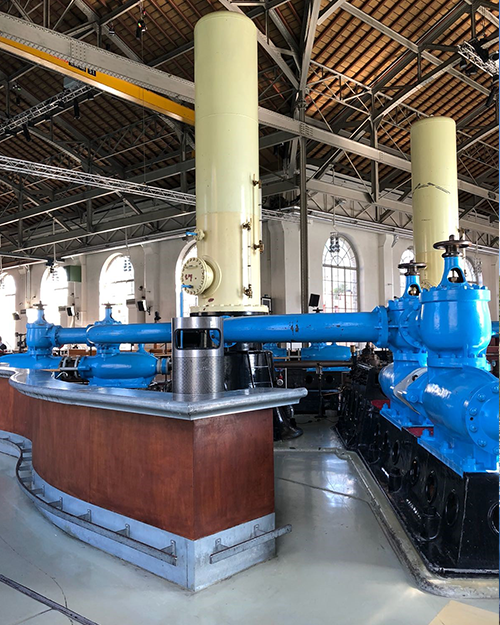 The venue was built between 1883 and 1892 – it was built to deliver water under pressure from the river to the fountains, houses and factories of the city. 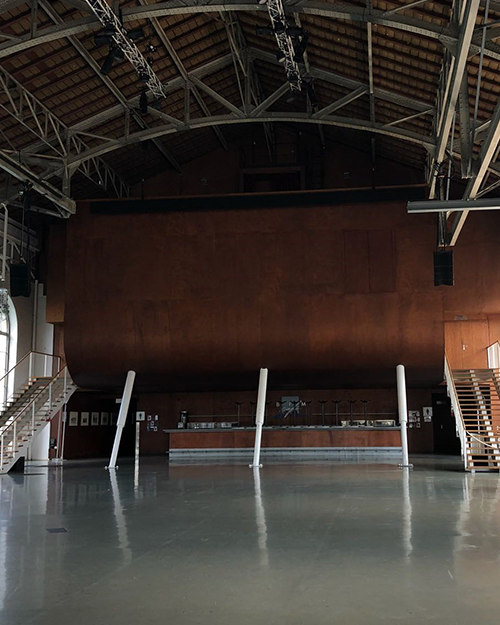 It was decommissioned in 1960 and the factory was then turned into a theatre; the theatre can seat up to 1000 people and is now set up with AV and a huge stage that would give any conference a massive ‘WOW’ factor. The main space can also be used for either an exhibition hall, gala dinner or standing cocktail reception for up to 1000 people and the Mandarin Oriental, in partnership with the BFM, are able to cater to your dining, AV and venue dress requirements. For dinner we were hosted by the Rasoi Indian Restaurant, which was located within the Hotel Mandarin Oriental. Rasoi by Vineet is a sister restaurant to Vineet Bhatia in London, created by renowned Chef Vineet Bhatia. 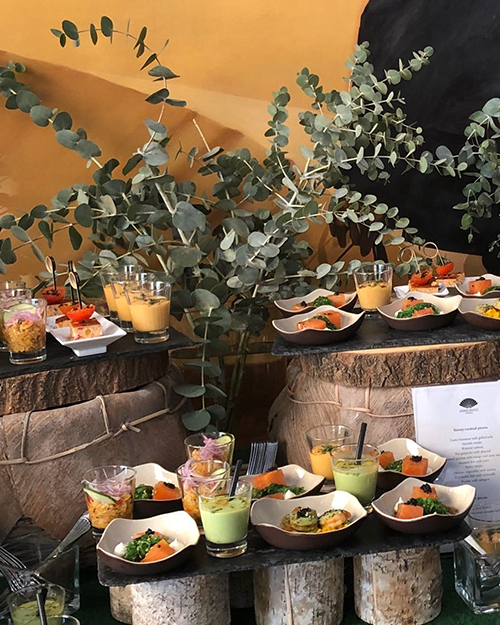 Bhatia fuses traditional Indian cookery with innovative ideas to combine flavours and textures – the result is visually beautiful food that tastes incredible. “For guests looking for an intimate and exclusive dining experience, we offer our private outside terrace, which accommodates up to 18 guests and features views over the Rhône river." Domaine des Balisiers is located 20 minutes’ drive away from the city and as a side-event to a seminar, as a company outing or as a feature of corporate entertainment for prospective clients, guests can be taken on a guided hike across their vineyards, or on a tour of their cellars and winery with its oak vats and amphora. 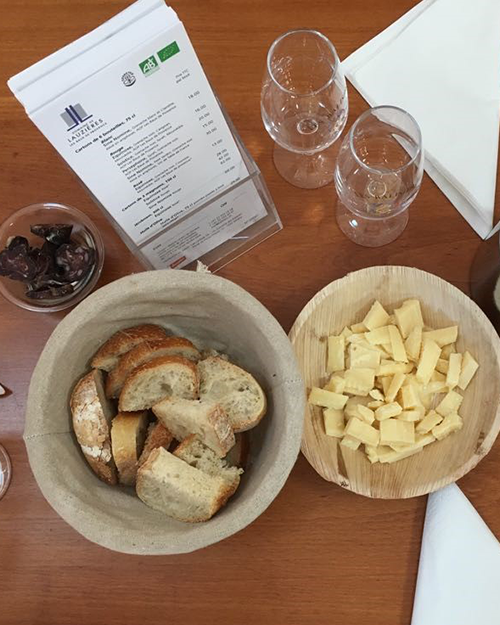 Wine-tasting classes can also be arranged for groups of at least 10 visitors. 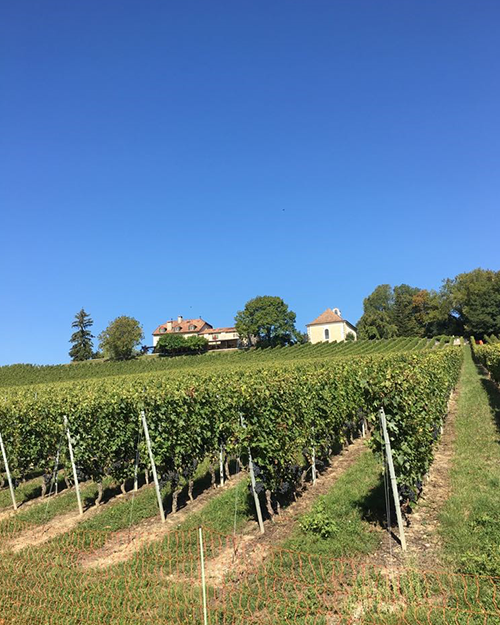 Since its inception in 1982 the Domaine des Balisiers has been committed to organic wine-making. Since 2005 its vineyards have been cultivated in accordance with biodynamic principles. 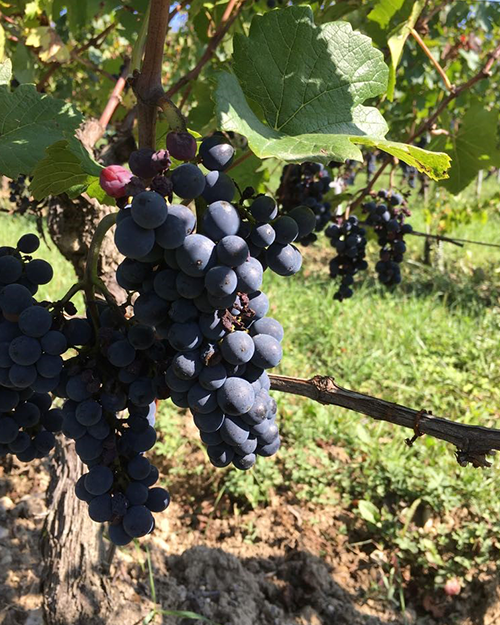 To this day it remains Switzerland’s largest producer of organic wines. 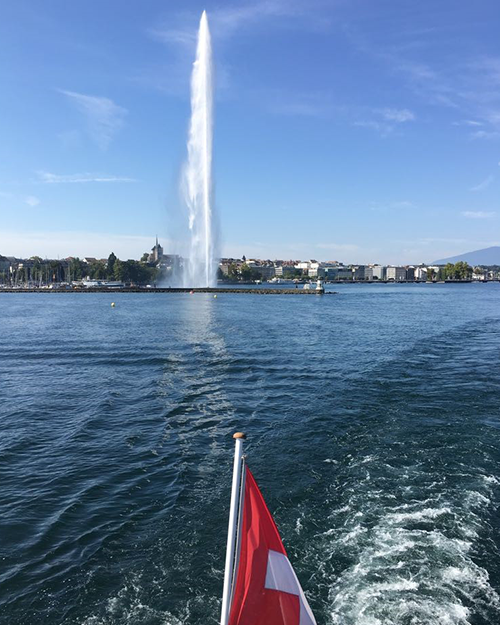 On the final day of our trip we took a one-hour cruise to discover the beauty of Geneva’s shores. From ‘Pierres du Niton’ to ‘Pointe a la Bise’, you are able to view the ‘Jet d’eau’ fountain (which reaches the height of 140 meters and can be seen from miles away), the Mont-Blanc mountain, monuments, famous villas and the UN building. 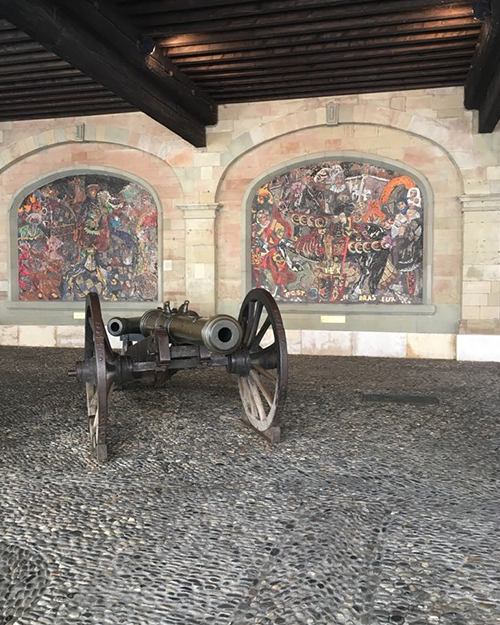 The river cruise also offers a free audio guide available in French, German, English and Chinese which can tell you and your group about the history of the buildings and sites that you can see during the 1-hour excursion. I went to Geneva not knowing what to expect of the location, apart from thinking it would be cold and snowing! 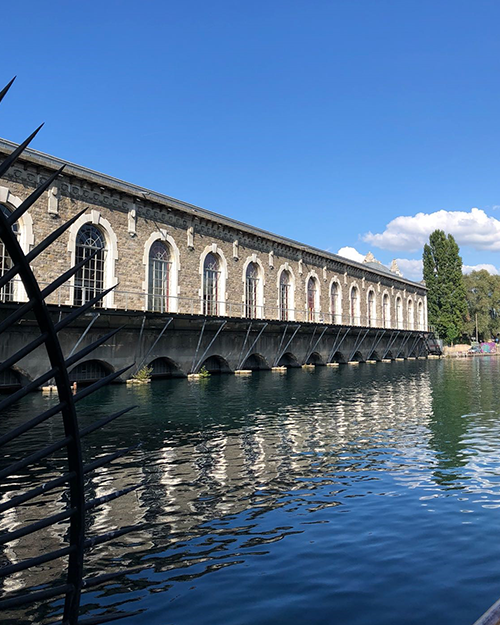 Although Geneva has very cold winters, what I didn’t realise was that the city can also get very hot in the summer, it was about 30 degrees when I visited. 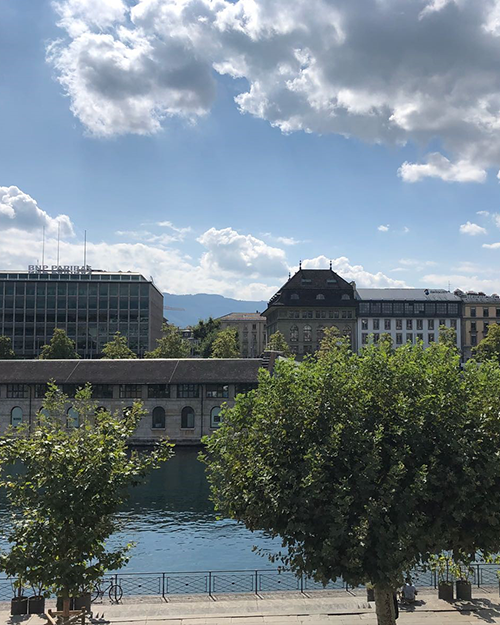 The views from Lake Geneva are beautiful and the whole city is extremely clean and prides itself on being a green place to live and most places are within walking distance from the city centre. 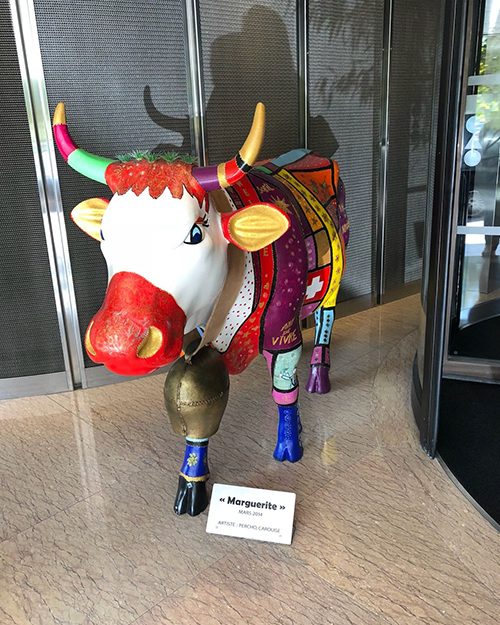 I am really excited to put this location forward as a must see, The Hotel Mandarin Oriental and its team go the extra mile to think about the delegates and hotel guests during their stay. 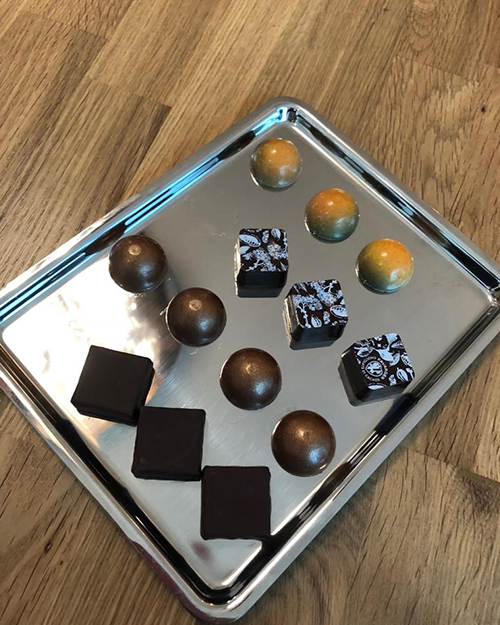 The little details they think of, including the healthy food, juices and mindfulness all helped to make the experience enjoyable - The famous Swiss chocolate and cheese fondue didn’t disappoint either!